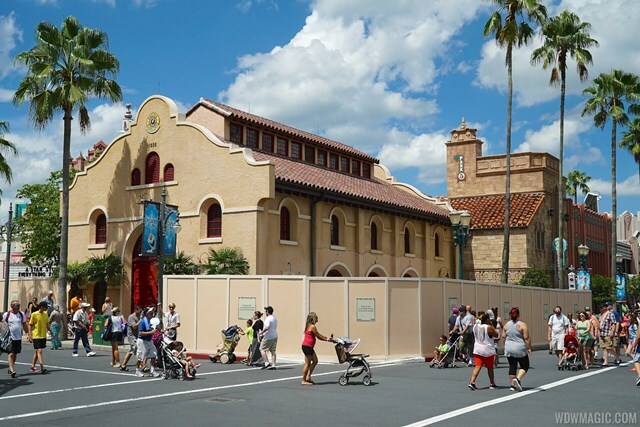 Guests visiting Disney’s Hollywood Studios will be able to enjoy a new Starbucks location inside the park beginning in February of 2015. The new store, The Trolley Car Café, will be themed to a classic trolley car station along Hollywood Boulevard and offer a unique experience for coffee lovers visiting the park. There will also be Disney baked goods and Starbucks La Boulange™ pastry items at the store. The Trolley Car Café will be the third in-park Disney operated location at Walt Disney World, joining the Main Street Bakery at Magic Kingdom, and the Fountain View at Epcot. There are also two Starbucks operated locations at Downtown Disney.